West Virginia Healthcare Financial Management Association (WV HFMA) is a professional membership organization for providers, vendors and accountants involved in the strategic planning, financial and/or operational management of the healthcare delivery in West Virginia. This website serves to provide our members with the latest information on educational events and activities both locally and nationally related to healthcare finance and other relevant topics to ensure the best practices in our professional field. Our organization in going strong 60 years after it was founded due to the countless volunteer hours that we receive from our membership. 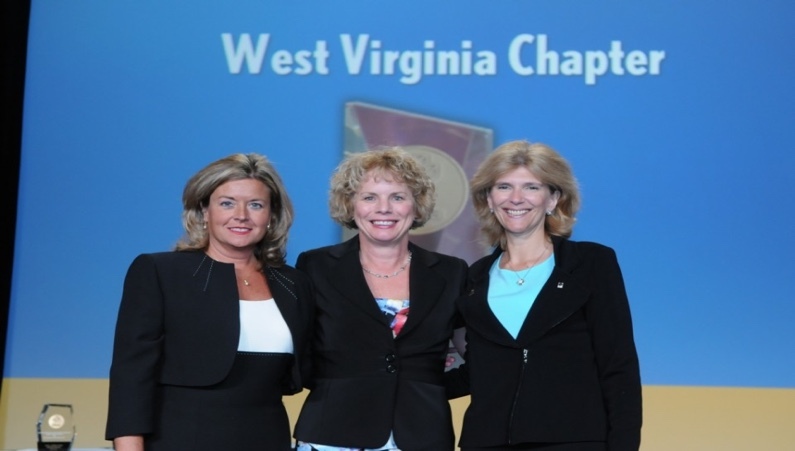 There are many opportunities to volunteer on committees (program, awards, sponsorship, entertainment or revenue cycle), the Board of Directors or as an Officer of West Virginia Healthcare Financial Management Association. Please consider giving some of your time back to our organization. The calendar page is updated on a regular basis to display what education conferences or webinars are available for your continuing education on the local, statewide and national levels. Online registration is available for all the WV HFMA sponsored educational conferences. In addition to our educational offerings the website calendar will list dates for conference calls and committee meetings. Please visit our Sponsor page to find out more information about our current corporate sponsors. Our sponsors are very important to the success of our chapter. Each of them brings a product or service that will help to improve your revenue cycle operations. Contact us with any questions, comments or suggestions related to the West Virginia Chapter of HFMA.